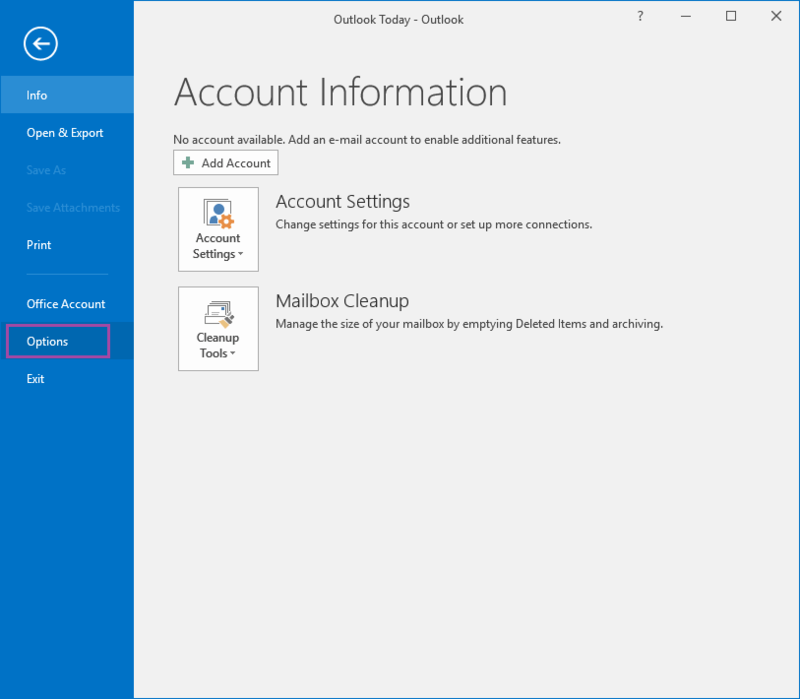 Outlook is by far the most widely used email client in almost every industry. 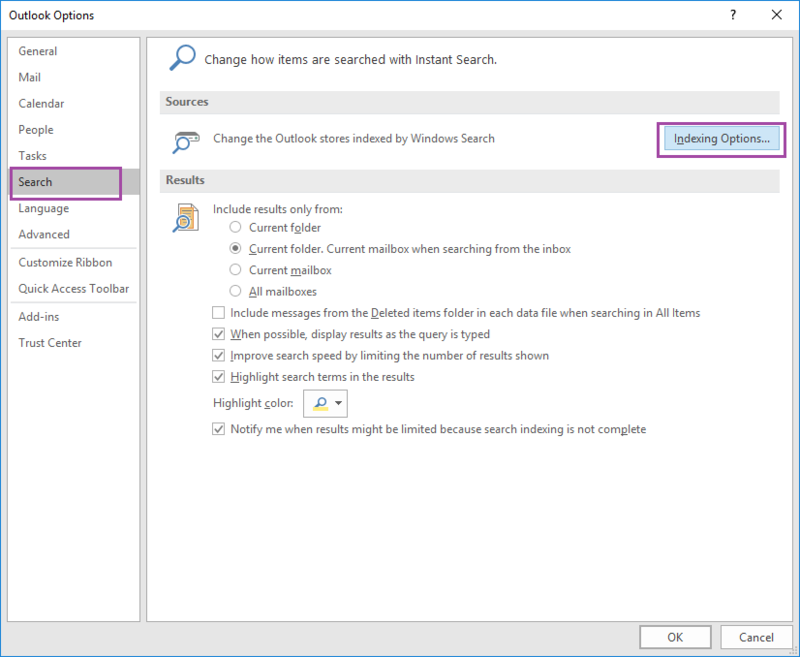 One of the most common and known features of Outlook is its advanced search feature that enables the user to perform a quick, in-depth search of all the information. But sometimes even this advanced search feature can become disabled or greyed out. 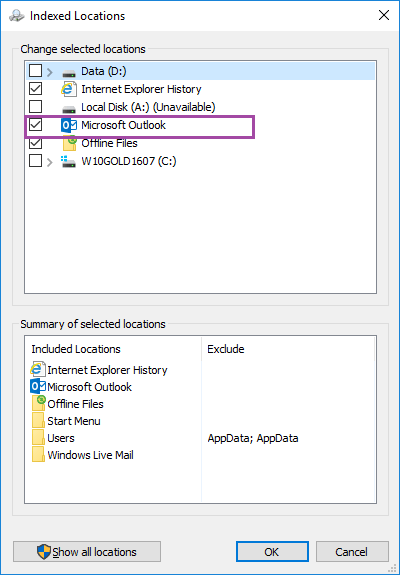 Launch Outlook and got to File>Options. 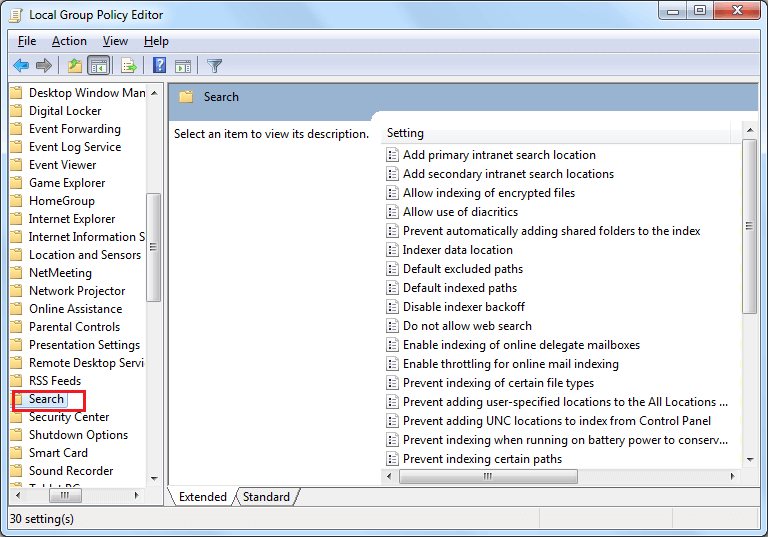 Click on Search on the left-side pane and click on Indexing Options. 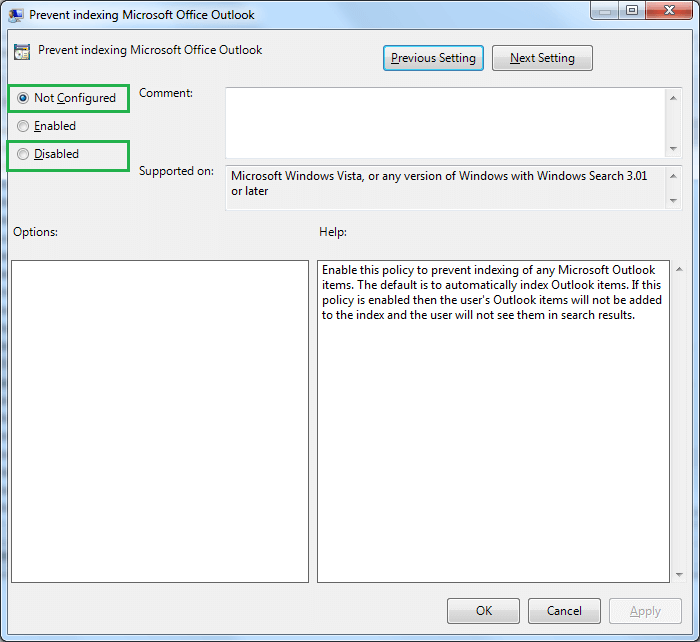 In Indexed Locations, check the check box of Microsoft Outlook and then click OK. 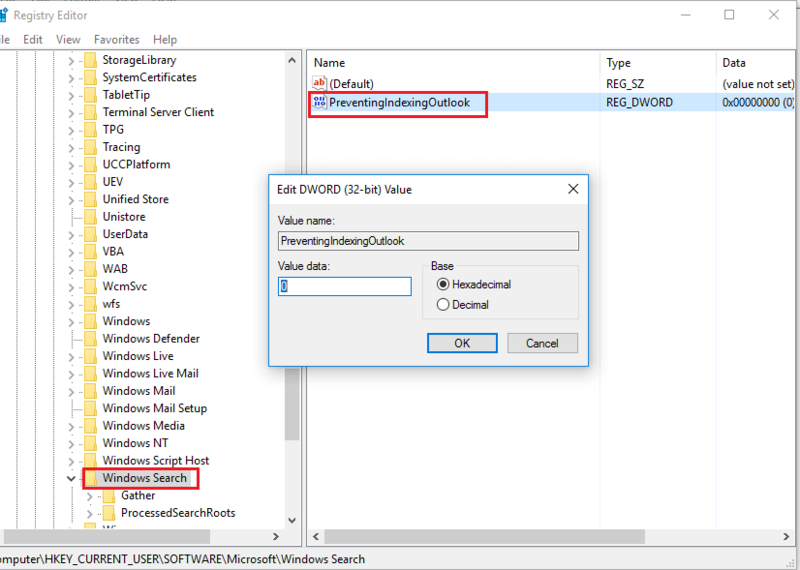 In the right-hand side panel, create a new value, DWORD (32-bit)and give a name, PreventIndexingOutlook. Give it a numeric value, 0. Click on OK and now check if the issue has been resolved or not. 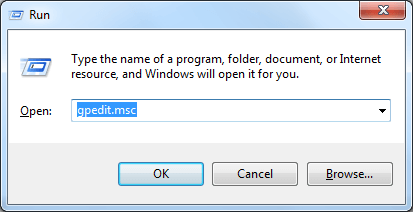 For this, run gpedit.msc in Run dialogue box. 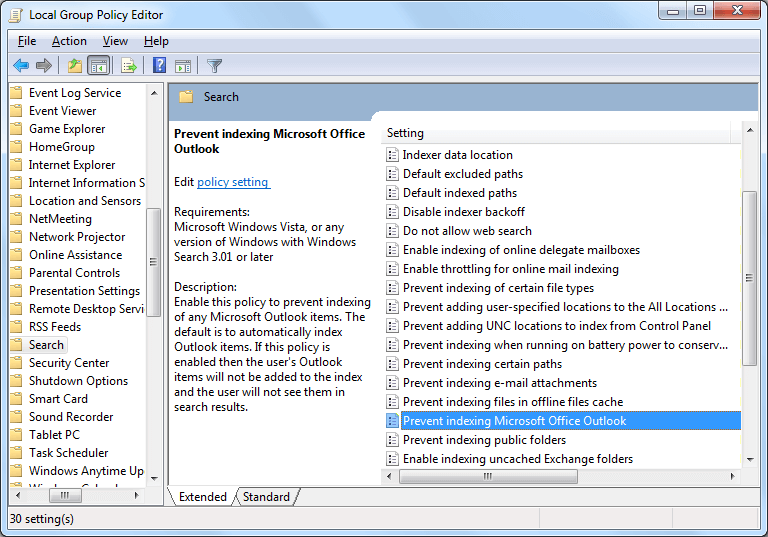 In the right-side pane, select the option Prevent Indexing Microsoft Office Outlook. 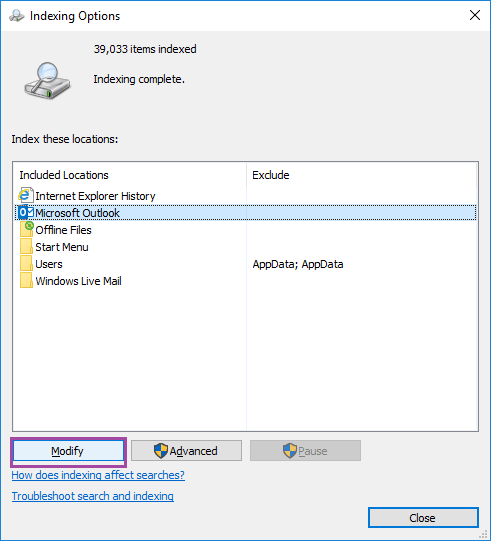 Make sure that the checkbox is selected for either Not Configured or Disabled. 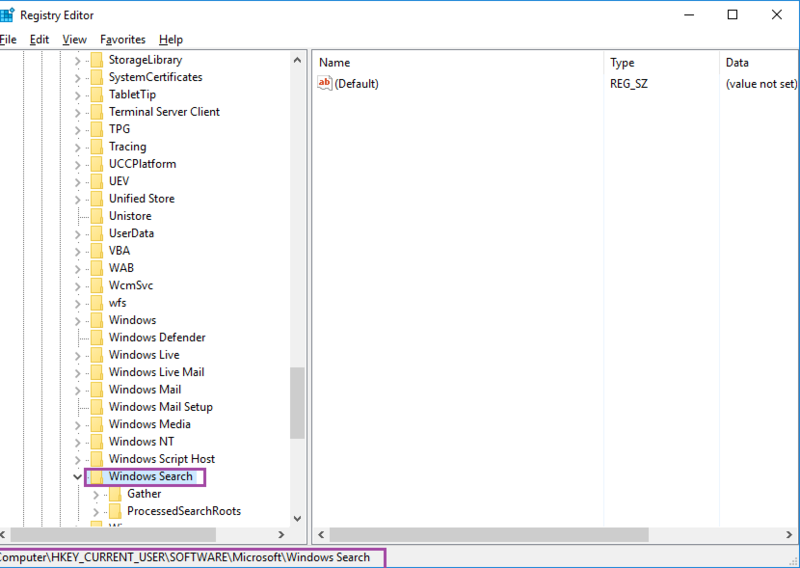 What to if the PST file is inaccessible? 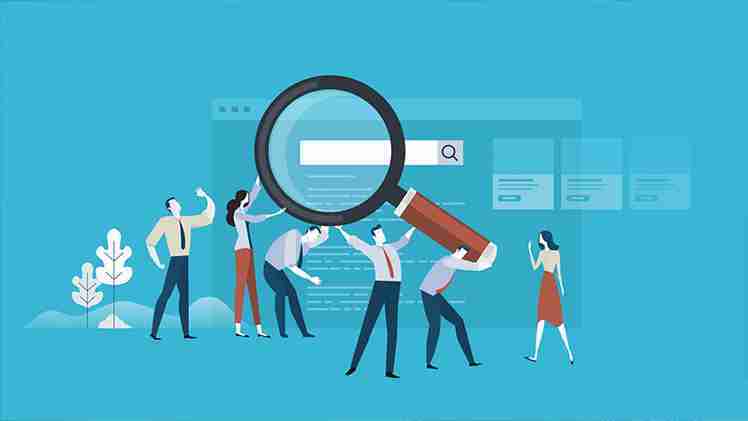 The manual approach to rectify the search problems are quick and easy. But Outlook users may face many other issues like PST file corruption also. In such cases, they need professional recovery tools like Recoveryfix for Outlook PST Repair. This tool quickly and smoothly repairs all the damaged and corrupted PST files.